New Farm Machinery Innovation now available in North America. Glass breakage in agriculture and the construction industry is a major problem, often leading to unexpected expense, and down time in replacing windows and windshields. 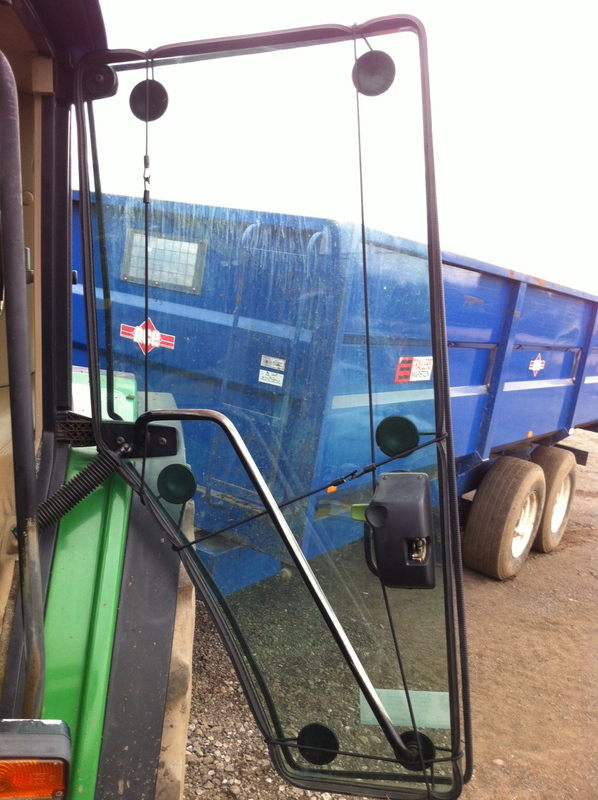 "Tractor Guards save money and protect windows"
Now there is a simple, cost-effective solution - TRACTOR GUARD! Launched for the first time in the United States by U.S. Farm Innovations, Tractor Guard provides an affordable, durable and hassle-free solution to virtually eliminate issues associated with broken windows on farm and construction equipment. Having won the Farmers’ Guardian LAMMA 2012 first place award for the most innovative farm invention, (UK’s leading farm machinery equipment and services show), patented Tractor Guards are made of clear poly-carbonate similar to police riot shields according to Lyle Silbernagel, owner of U.S. Farm Innovations, the exclusive North America distributor. 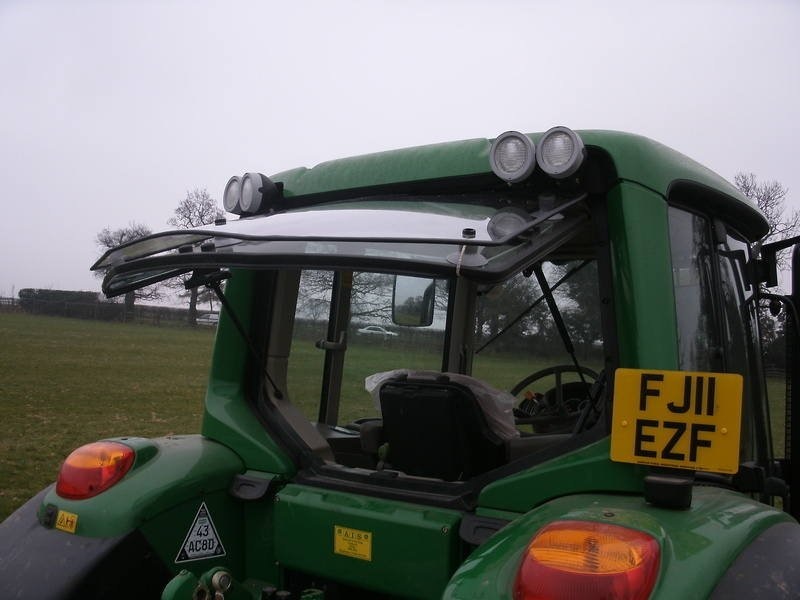 Tractor Guards are 200 times more impact resistant than glass and are weather and UV protected. These Tractor Guards can be installed and removed in two minutes. They are custom fitted to any make and model of tractor, farm equipment, construction equipment, or ATV’s. For more information, dealers and equipment owners can visit http://www.TractorGuard.com or contact Lyle Silbernagel at US Farm Innovations, 10102 North Lamar Blvd., Suite 105, Austin, TX 78753, Toll Free 1-888-266-4264 or 512-423-8443, fax 512-447-4965. Silbernagel is currently leading U.S. Farm Innovations in introducing this exciting new product in the North America Market with dealer access in the U.S., Canada, and Mexico.